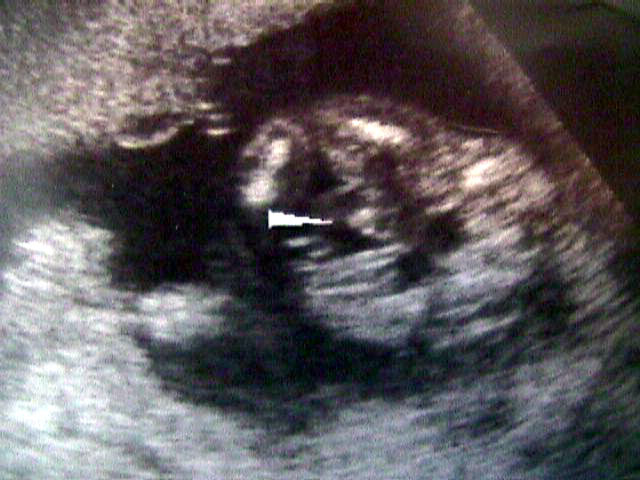 Here are the first pictures of the Ian Gray, the next Gray male. 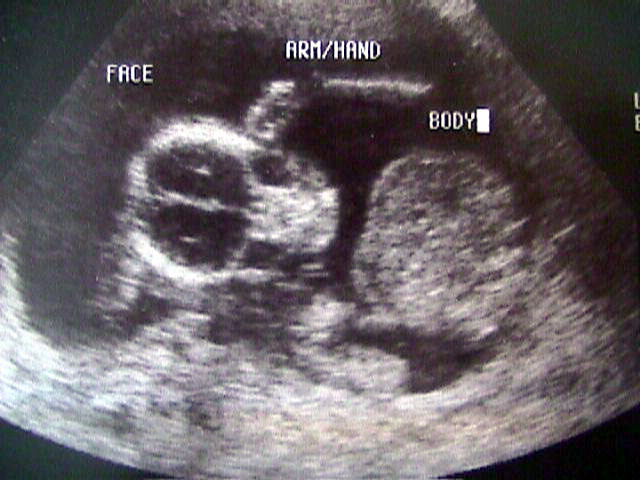 These sonograms were taken at approximately -5 months. He was born on January 1, 2000. The arrow points at his little weewee. See him now that he is here!